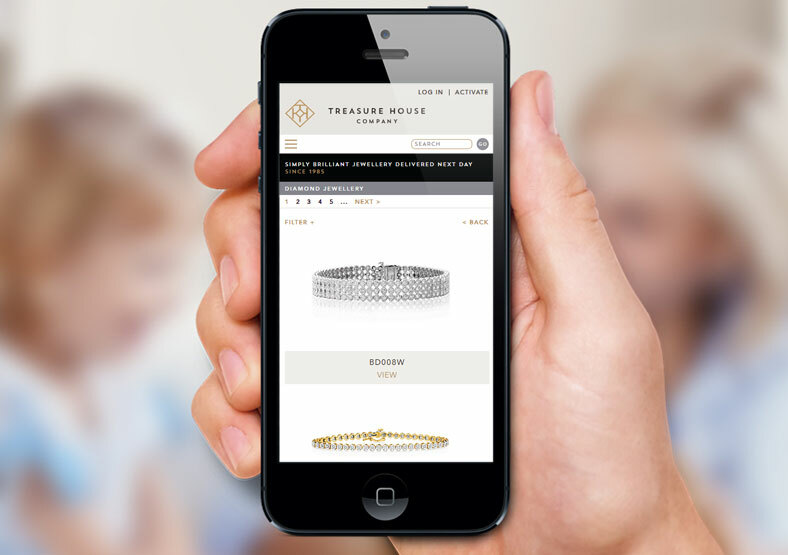 Treasure House Company (THC) is a renowned and well-respected Hatton Garden jewellery business, supplying the jewellery trade for over 30 years. THC needed a re-brand and overhaul of their website. 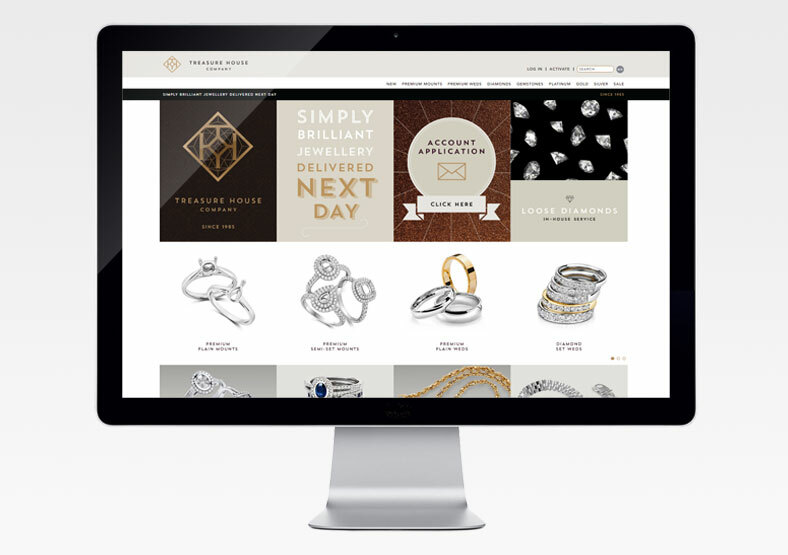 The new site - designed by Oro Design - reflects THC's heritage and high-end product and service. Working alongside Oro, Public developed the new website. It has an e-commerce function, allowing logged-in trade users to purchase directly from the site. 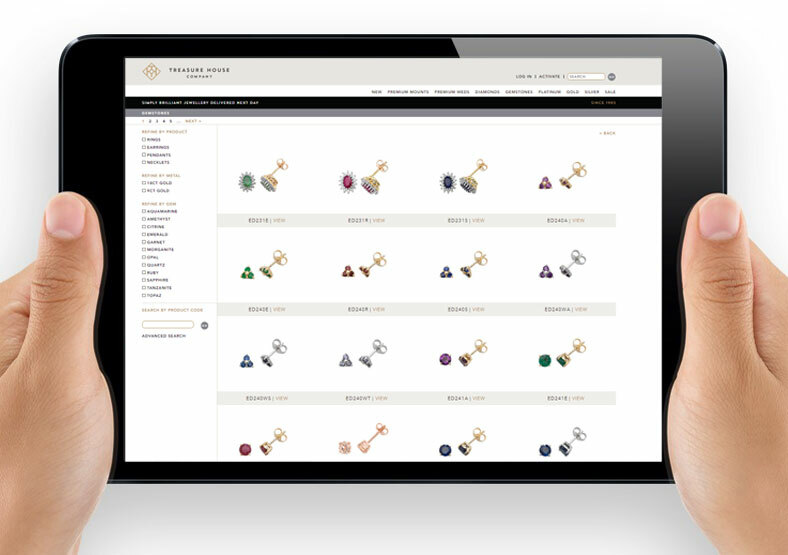 The site also includes links to e-brochures, allowing users to view large product catalogues online. We made the website responsive, so it can be viewed equally well on desktops, laptops, tablets and smartphones.